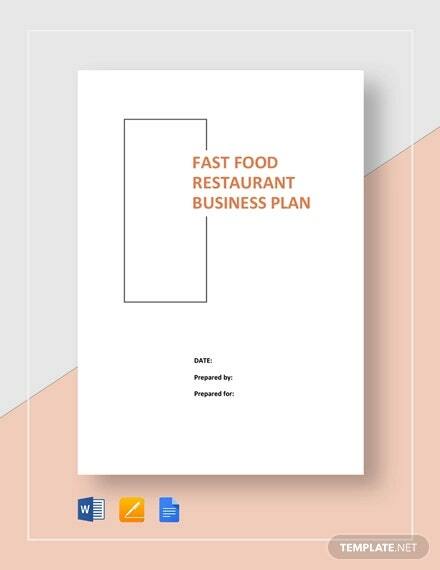 You don’t need to be scared of starting a new business because the readymade Restaurant Business Plan Template is here to assist you while planning everything for your new venture. 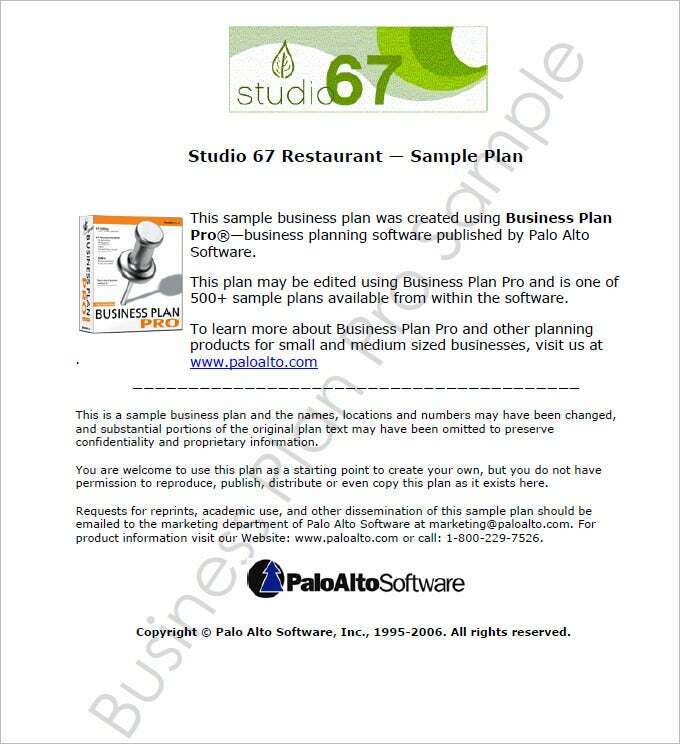 You can easily download and customize these templates as per your requirements to ensure that the right kind of food connoisseurs hit your restaurants every day. 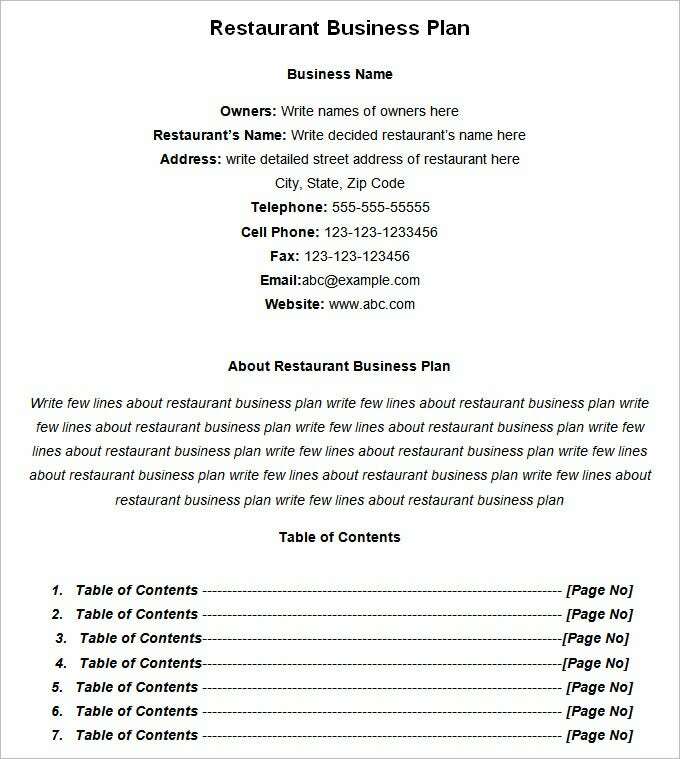 The Restaurant Business Plan Template available on this website is segmented into various sections to help you categorize the entire business line and its sections with great ease and comfort. 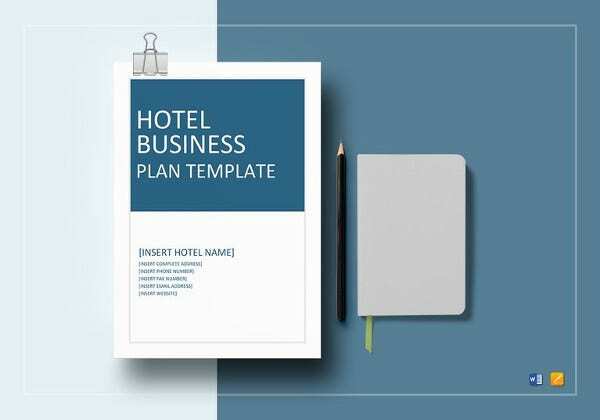 The first section of the template is Executive summary that helps you to define business history, staffing experience, strengths as a business owner, and many other things. 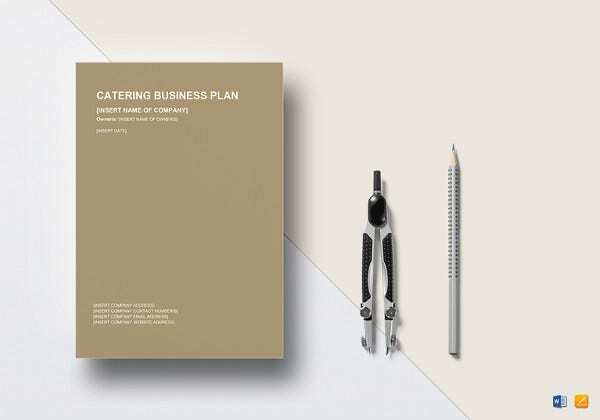 The Business Overview section enables you to define nuts and bolts of how the business will operate and its details, cuisine it will specialize in, location of the restaurant, and other relevant details. The Products and Services section will provide a description of all the cuisines and dishes that will be features in the menu. 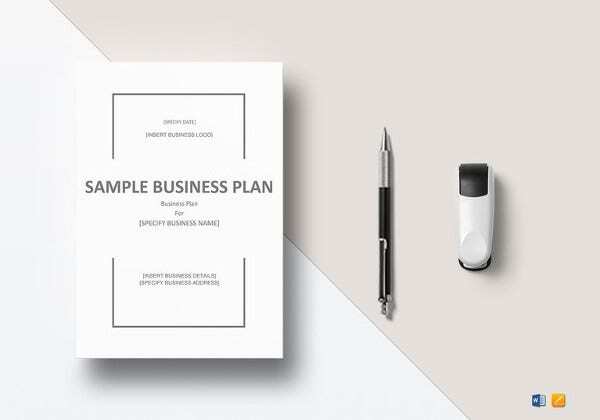 The last but not the least, marketing strategy section will put a light on how the business will promote its deals and offers to create or maintain its brand image. 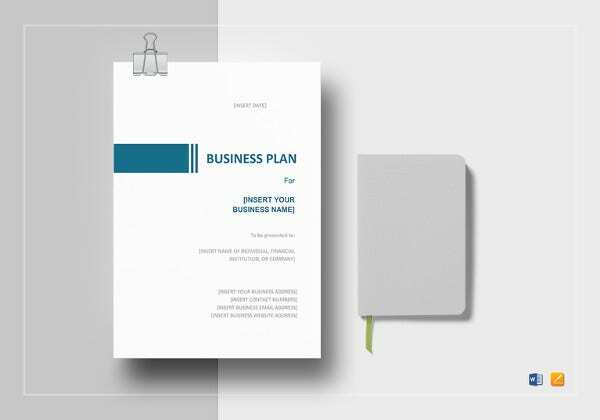 Since these templates are highly customizable and can be re-used easily, you can easily modify the section and details to create a fresh business plan every month, quarter, or year. 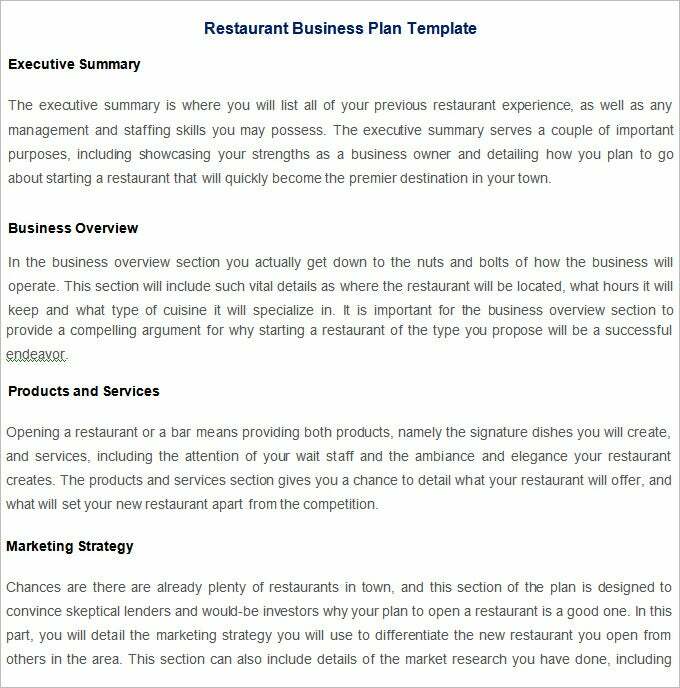 See more: Plan Templates , Plan Templates Restaurant business plans come with relevant examples and pre-defined sections to help you operate business with great ease and comfort. 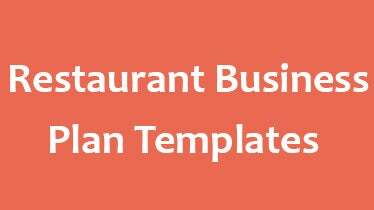 All of these templates are available in various versions and formats to assure smooth operations and optimal functioning of your newly opened restaurant. 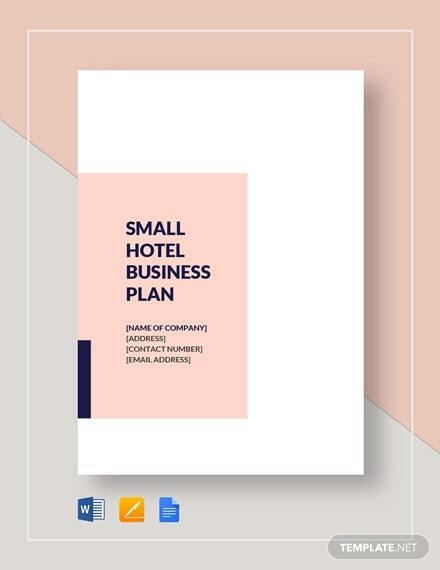 Having this detailed business plan to assist you in your day-to-day operations, you will be able to manage market changing trends, staff shortage, higher customer dissatisfaction rate, and other related issues with ease. 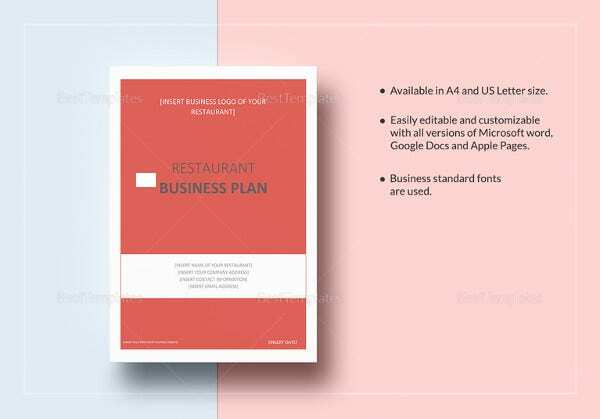 Owing to their highly simple and easy-to-modify features, the set of Restaurant Business Plan Template is widely used by restaurant owners to define their new business strategies and plans for reaching out to their target customers. If you have any DMCA issues on this post, please contact us!